It arrives by 22 million after 3 of the cession. Sign a contract until 2023: "I enjoy a present that brought me positive things". 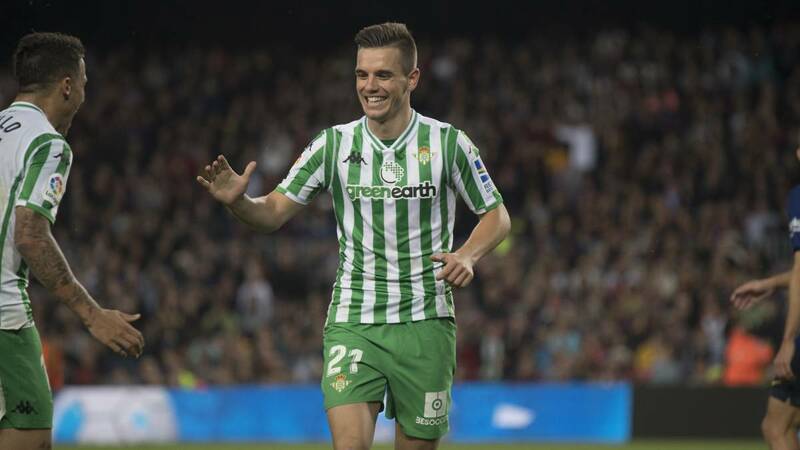 The Betis made official the signing of Giovani Lo Celso after announcing that he executes the purchase option he had after his cession by Paris Saint-Germain. The Argentine will stay in Heliopolis in exchange for 22 million euros after having already disbursed three for the transfer of the current course. Lo Celso scored fifteen goals so far this season and became one of the most decisive pieces of the current project from Verdiblanco. The same Giovani Lo Celso wanted to stand out in declarations to the official media of Betis his satisfaction for the signing: "I am happy, I enjoy a present that has brought me positive things, we are not in an ideal situation, but we know what we aspire and our goals. The player affected how his season was and highlighted his punch: "The adaptation was very simple thanks to the teammates, the coach and the leaders, I try to help the team and give everything to be up there. I did not meet very often, luckily this year the bow was opened, but the most important thing is to help the team and win. " This is the first move made by the Betic entity for the next season in a planning that still has Lorenzo Serra Ferrer as the first trick. The Celso will remain in principle until 2023 and his name was already related during the current year with numerous clubs that looked at the high performance that reflected during the first part of the season.